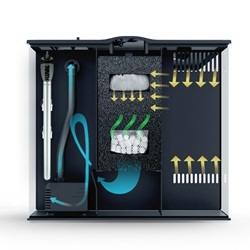 Powerful 3-stage filtration for superior water quality. Oversized mechanical (foam), chemical (carbon) and biological (Biomax) media included. Stylish honeycomb wrap conceals water line and sides of rear compartment. 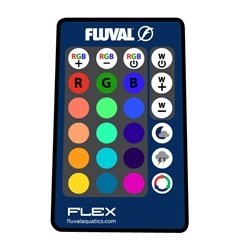 The Fluval Flex tanks are available in 2 different sizes 34L and 54L. 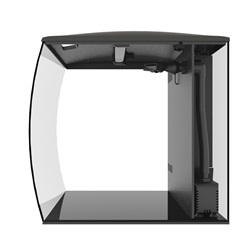 There is also a stand available for the 57L. 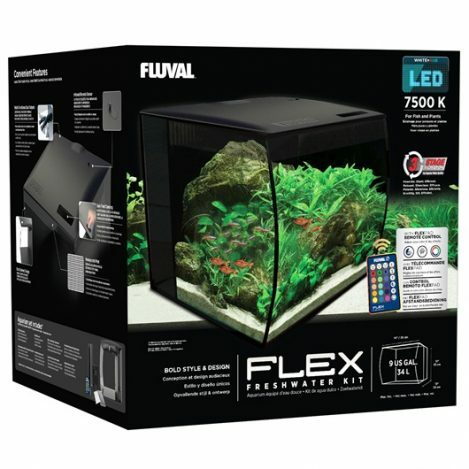 Fluval Flex 34L is 35 x 33 x 33cm. 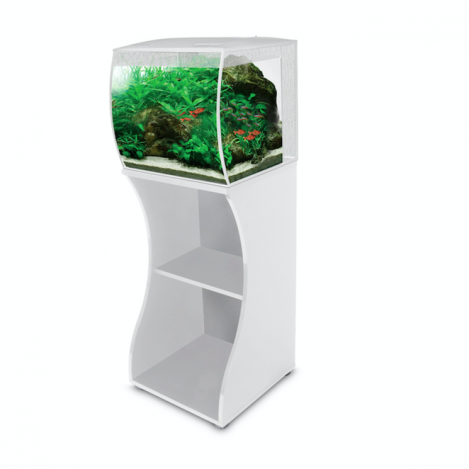 We sell the filter media for these tanks on our shop page.